Why Does Kim Richards Feel Bad For Eileen Davidson And Lisa Rinna? Kim Richards may not have been a regular Real Housewives of Beverly Hills cast member this season, but she wanted to share her thoughts on this week’s reunion episode. 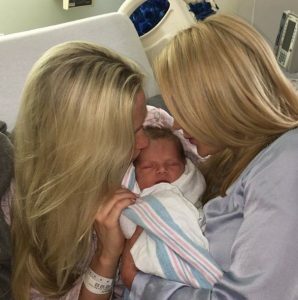 Kim shared her joy over her upcoming grandchild and also gave her take on Lisa Rinna’s behavior – and more – this season. Brandi Glanville is trying to set a few things straight and since she feels she’s a major storyline on Real Housewives of Beverly Hills without the benefit of being there to defend herself, she’s taking to her podcast to ‘fire back’ at Lisa Vanderpump, Kyle Richards and more. Brandi first starts off her podcast announcing that she and Snoop Dogg are BFFs and have smoked pot together since they appeared on Khloe Kardashian’s show a week or so ago. She’s very proud of this. 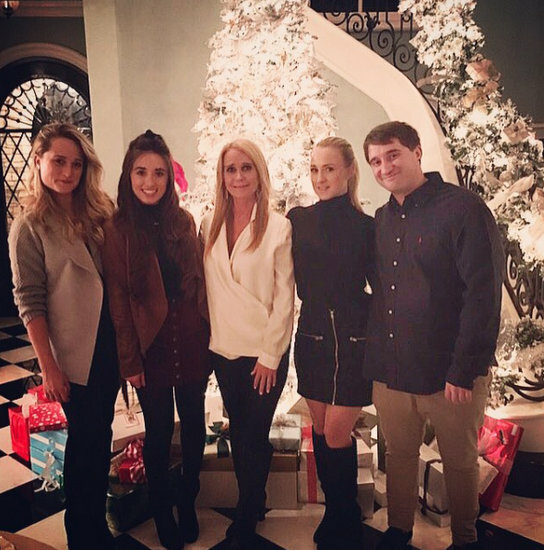 All eyes (not to mention Target Dollar Spot video surveillance cameras) are on Kim Richards following the death of her ex-husband, Monty Brinson. He lost his long and courageous battle against cancer on January 24. An insider told People, “It is Kim who is taking it the hardest,” adding, “Monty knew what was happening. He was prepared.” Am I the only one who thinks it is insensitive to Brooke to claim that Kim is struggling the most? 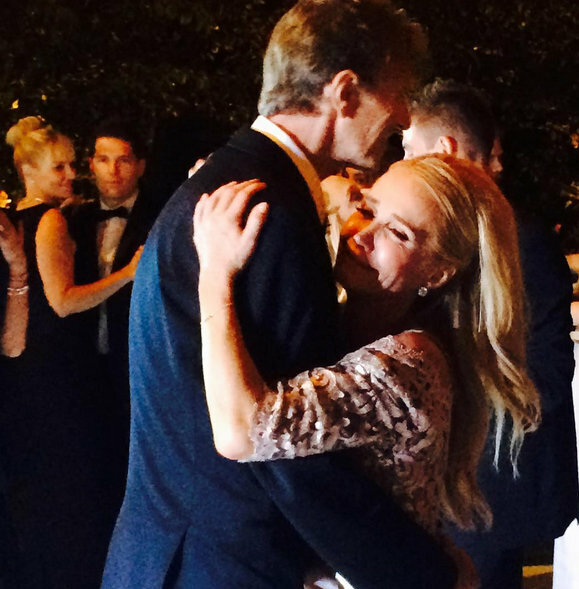 On Sunday Kim Richards’ ex-husband Monty Brinson lost his battle with cancer. He had remained very optimistic right up until the end, posting positive messages on social media. So, it’s fitting that both Kim and sister Kyle Richards took to social media to share their thoughts and their sadness over his passing. 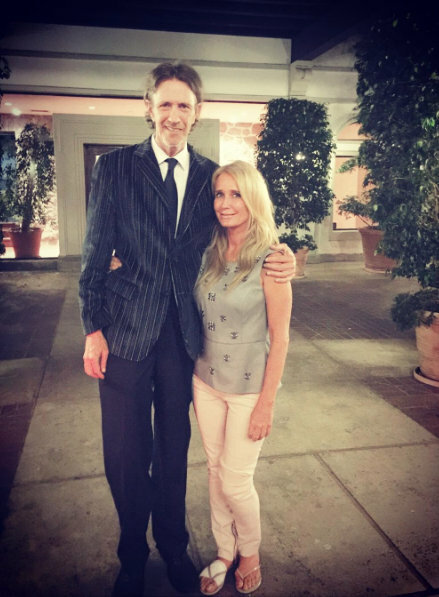 Sad news to report today: Monty Brinson, ex-husband of Kim Richards and the father of her eldest daughter Brooke Wiederhorn, passed away this weekend after a long battle with lung cancer. Rick Hilton confirmed the news that 58-year-old Monty had passed. Monty, heir to a supermarket chain, was Kim’s first husband – they were married from 1985 – 1988 and remained close friends following their divorce. The Real Housewives Of Beverly Hills star was helping to care for Monty in his last years, as she also struggled with an alcohol relapse.